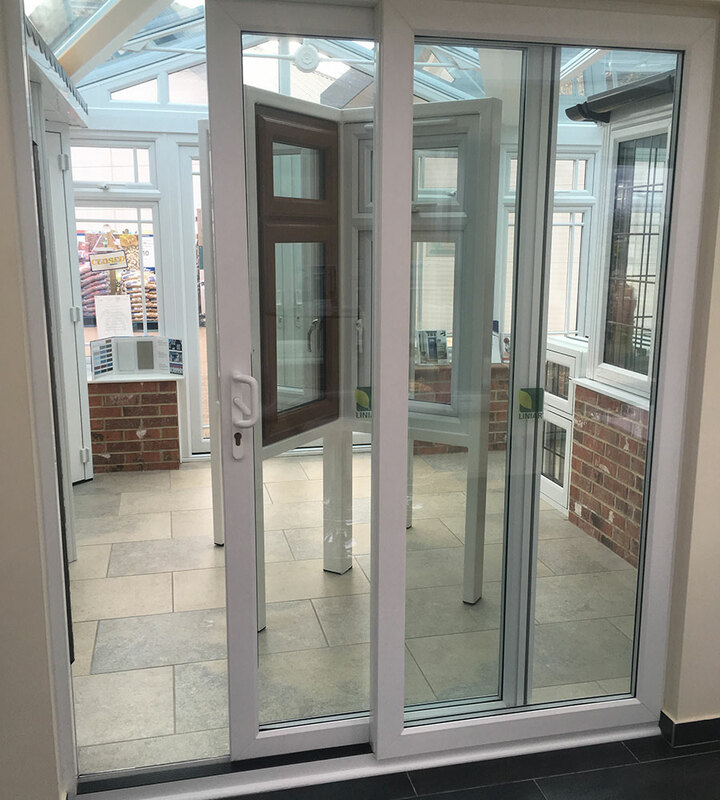 Check out our latest range of patio doors, Patio Plus, which give any home a warm, modern feel while genuinely enhancing its value and appearance, not to mention its security. 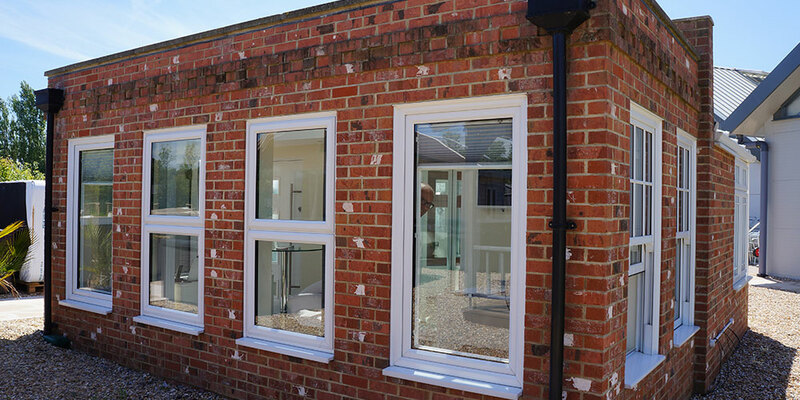 Look forward as well to enjoying the maximum amount of natural light in your property. These doors come complete with all the newest, hottest design features incorporated as standard, along with a host of options for making this product your own. With a great choice of styles and colours, you can make your door look as though it was designed especially for your property. 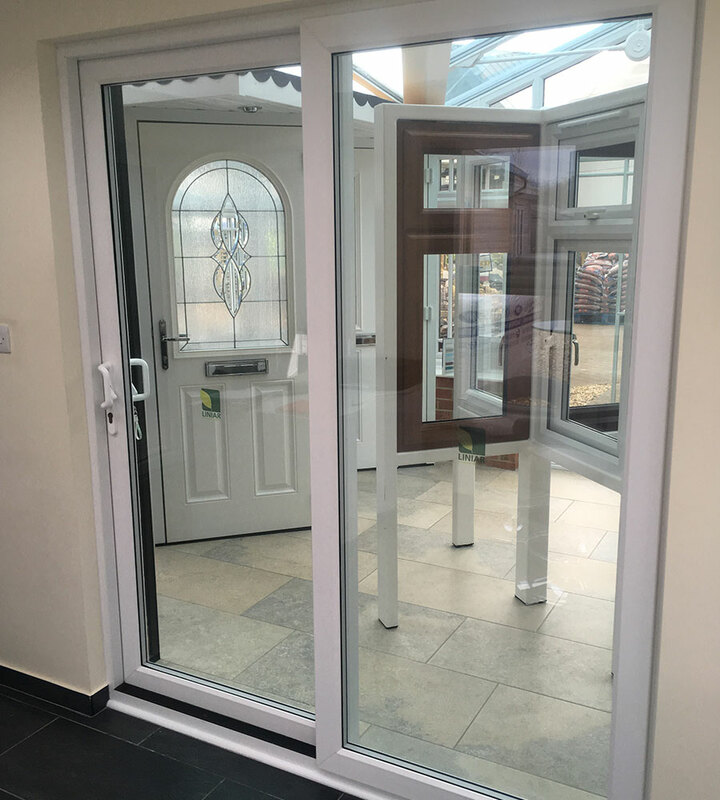 Meanwhile the revolutionary ‘air glide’ system means the doors can be opened and closed with an incredibly quiet, smooth operating action. 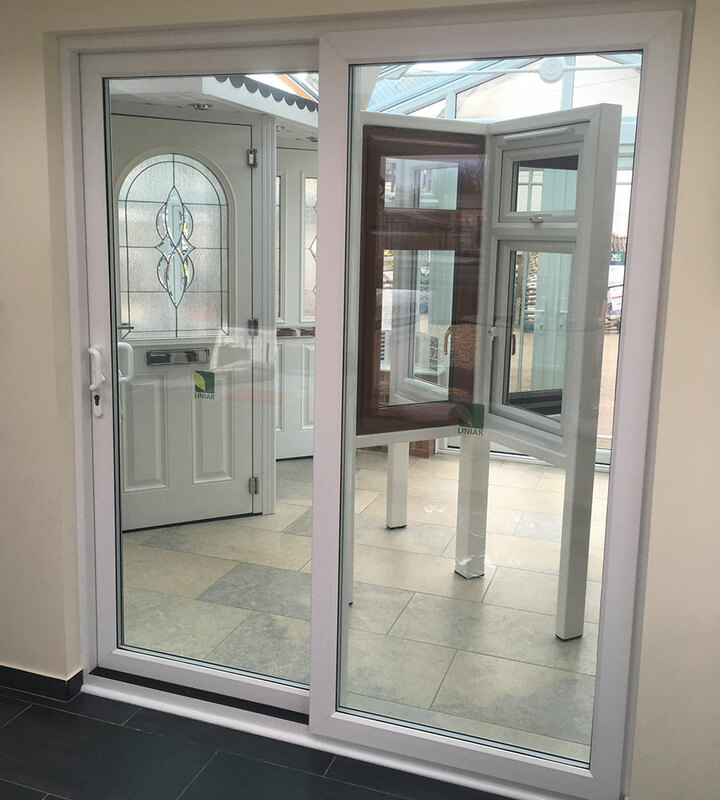 You’ll also be delighted by how long these models last – and the way Patio Plus doors stay looking just as smart a decade on as they did when they were first fitted. These models are among the most thermally efficient products you’ll find anywhere on today’s market, thanks to the unique design of a five-chamber system which keeps cold air out and warm air in. Finally, we use the ModLok™ locking device which has four hook bolts and two shoot-bolts for unrivalled home security. 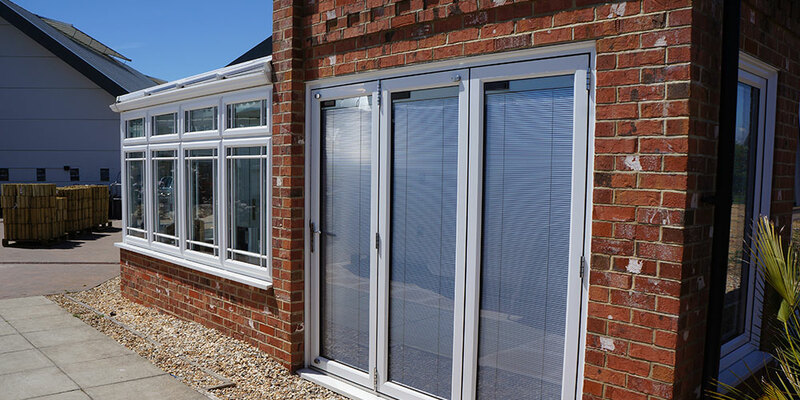 Working across Eastbourne and around, we know our part of East Sussex well and are ideally placed to install your new patio doors promptly, professionally and to a very high standard. Take the first step and call a member of our team today – ask to see our Patio Plus brochure. We supply Inline Sliding Door systems, which means you can create a number of door combinations of both fixed lights and sliding doors. Choose from single, double or triple-track options complemented by these models’ unique design and high-performing hardware, which offer a consistently smooth operation. What’s more, these doors suit a range of refurbished or new-build homes, as well as a variety of commercial and public buildings. 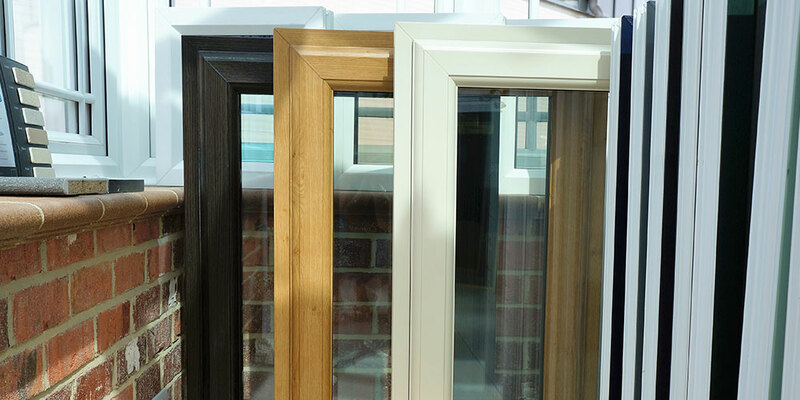 We’re based in Hailsham and around, and have many years’ local experience installing leading quality timber doors. 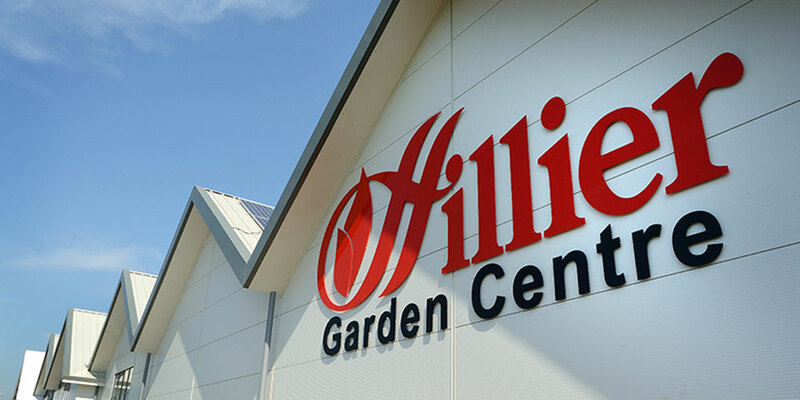 Talk to a member of the friendly, professional team today – we promise not to give you the hard sell.